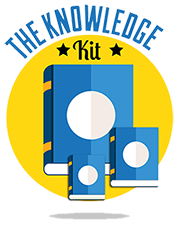 The Knowledge Kit helps students develop and internalise a perspective. It delivers essential destination information wrapped in engaging formats. 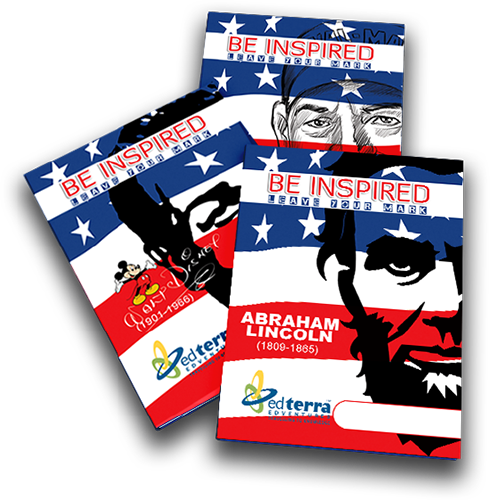 This is a series of booklets with information and exercises that enable the student to derive important and noteworthy inspirational aspects from a person or place belonging to their destination. 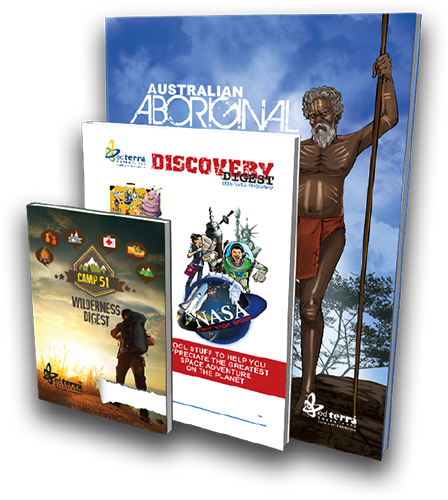 Discovery Digests are comprehensive information guides and workbooks which are created to complement the intensity of learning opportunity in a program. 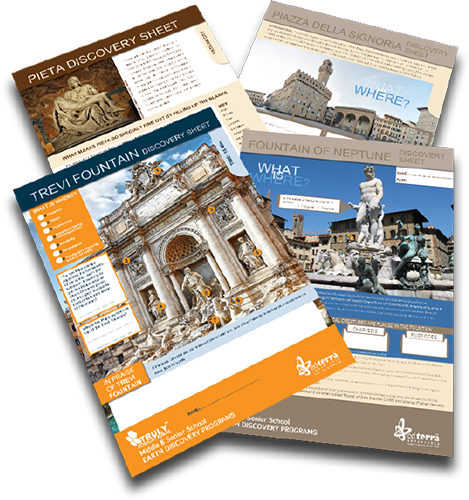 Engaging and stimulating as a live puzzle, this series of carefully designed location specific Activity Sheets make historic locations truly come alive for students. At EdTerra, we combined illustration styles of international standard comics with technology and powerful storytelling techniques. 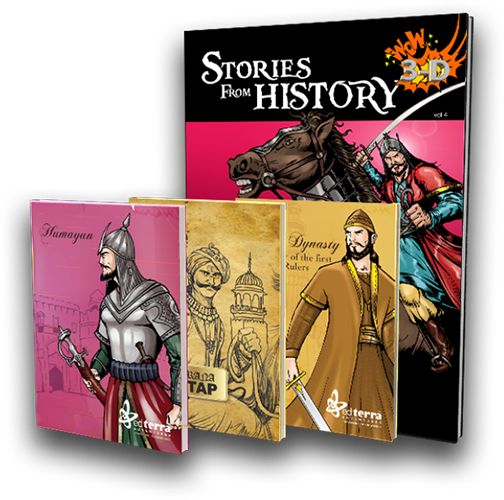 This enabled us to create the most engaging 3D visual narratives covering the most significant historical lessons relevant to your students’ journeys. The history chapters from the Mughal Empire or the Delhi Sultunate have never been this engaging.